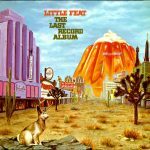 The Last Record Album is the fifth studio album by the American rock band Little Feat, released in 1975. 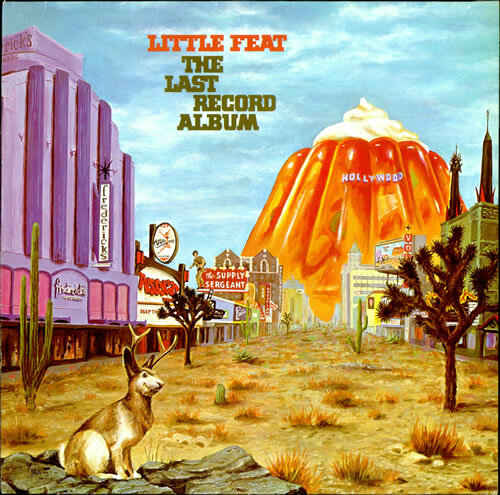 The album’s back cover includes the record’s lyrics. One song, “Hi Roller,” was marked out in black ink with the annotation “Maybe Next Time”. The song was indeed included on their next album Time Loves a Hero.